Dear Sephora Addict, know this by heart. 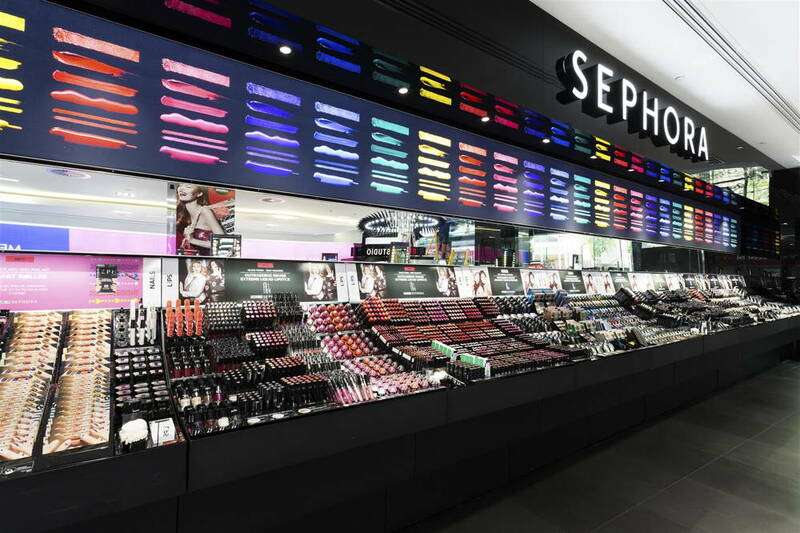 It’s too easy to get caught up with Sephora’s glimmering aisles and their crazy array of makeup, skincare, haircare, and more. Before you know it, the cashier is ripping your wallet to shreds. But if you’ve spent enough money at Sephora (guilty as charged) or surfed their site and social media enough, you too would’ve picked up on these money-saving tricks. If the price is within your budget, consider buying a set (skincare, makeup, fragrance, and haircare) even if you’ve only tried 1 or 2 of its products. You can take this opportunity to try the other products or distribute them as Christmas gifts! Signing up as a member is free and you’ll get to birthday gifts, discounts, and free brow waxing. You’ll also get access to private sales, or even early access to such sales depending on your membership status. Since it’s a tiered system, the more you spend within 12 months, the more rewards you get! Black Card members enjoy 20% off storewide twice a year. Look out for these year’s ones which will probably be held around May and October (based on last year’s dates). Pro tip: These sales usually last for 4 days, but try to go early on the first day as items run out very quickly. Since you’ll also be fighting for beauty consultants’ attention, do your research prior to the sale (in-store or online) and bookmark products you like so you’ll only need to run in to make the purchase during the sale! When making a purchase in-store ask for free samples. Cashiers will sometimes tell you that they have no samples to give out, but there’s no harm in asking! 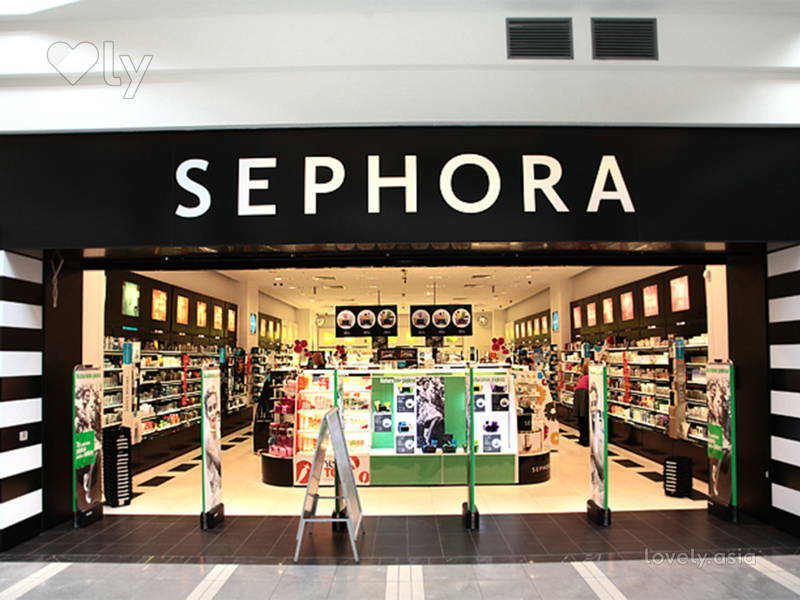 You might just be able to try sample-size makeup, skincare, fragrance, and more. What’s more, if you’re making a purchase on sephora.my, they boast a free sample with every non-flash-sale purchase (while stock last), which you can select during checkout. Cheaper products are arranged at the outer perimeters of the store and on lower shelves. This is because people tend to walk to the middle of stores and zoom in on eye-level products. So if you’re looking for a bargain, like hidden sale sections, look at these areas. 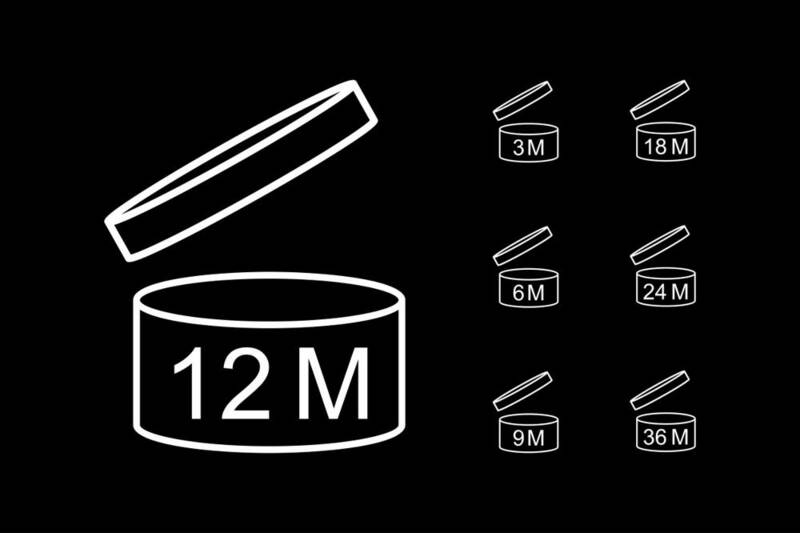 Travel-sized products are usually more expensive than their full-sized products, even if you pay less – this also applies to non-Sephora products. Only buy travel products if you can’t finish using a full-size product within its period after opening time (that’s the number label on the bottle or box) or if you’re testing a new product. To be safe, compare product prices per ounce; divide the price by the number of ounces in both the travel- and full-size products. This page features promos like free gifts with minimum purchase. If you’re shopping online, make sure to check it out to see if you’re entitled for a redemption for the amount of money you’re spending, or the items you’re buying. 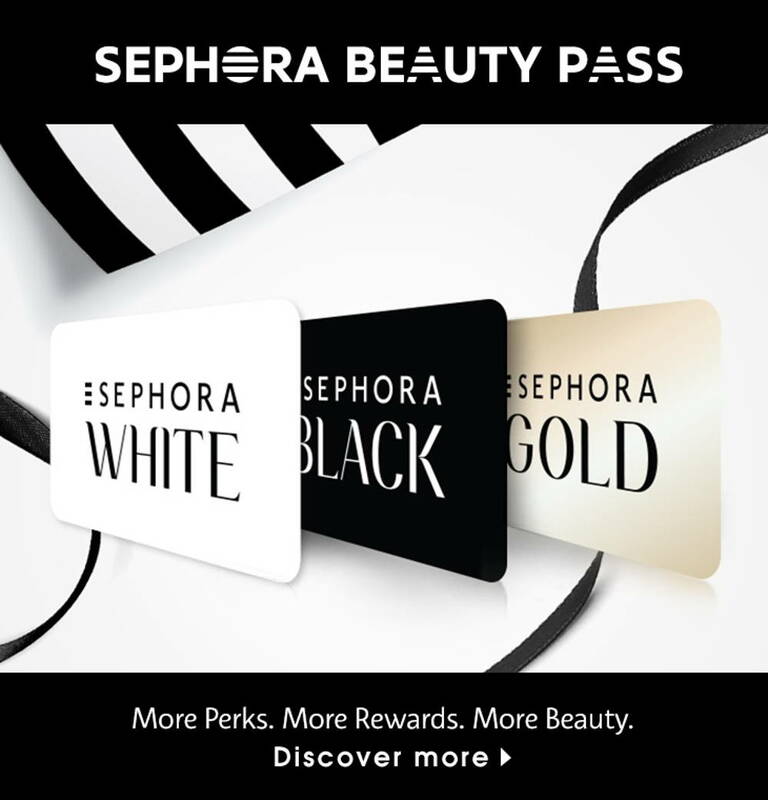 Sephora announces sales and free gifts with purchases via email notification and their Facebook page, so get on those!